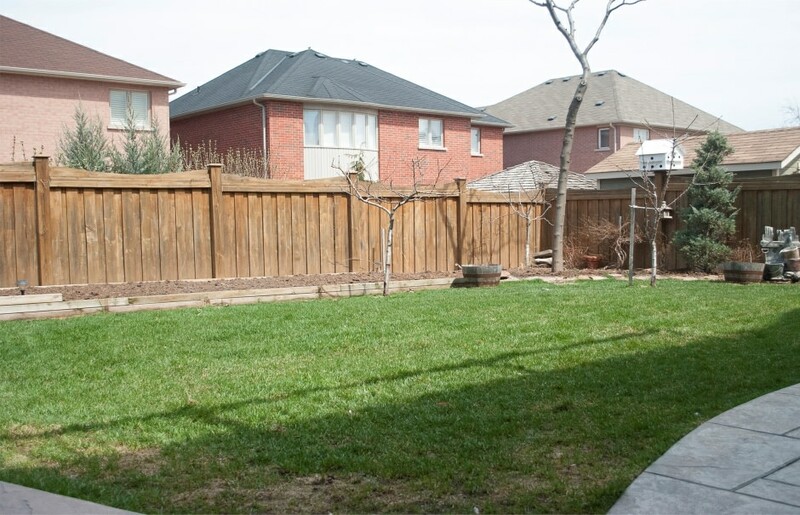 Beautiful and spacious 4 plus 1 bedroom Joshua Creek home! Over 5000 square feet of total living space. Vaulted ceilings, large windows, spacious bedrooms and large closets contribute to this modern and comfortable family home. No shortage of light with the many large windows, open concept floor plan, vaulted ceilings, and mini halogen pot lights. 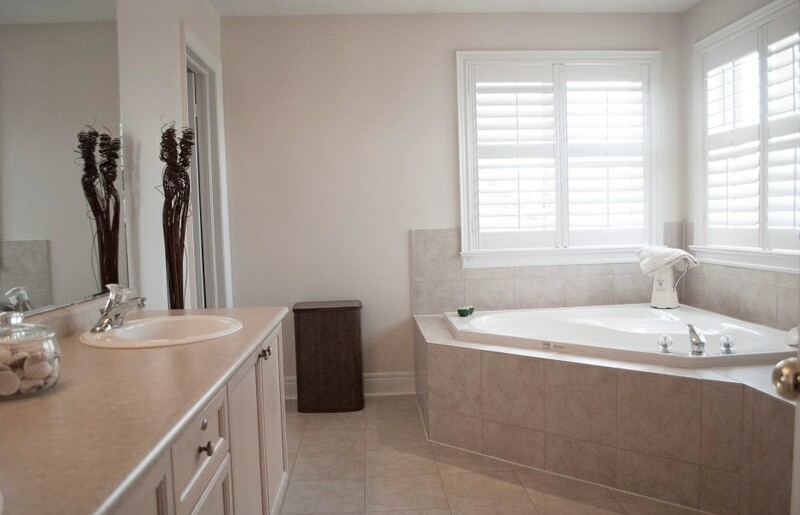 Tasteful California shutters throughout the home, provide a clean and modern look while providing privacy. The heart of the home is a dark stained spiral oak staircase with oak pickets and railings, winding from the lower level, right up to the second floor. 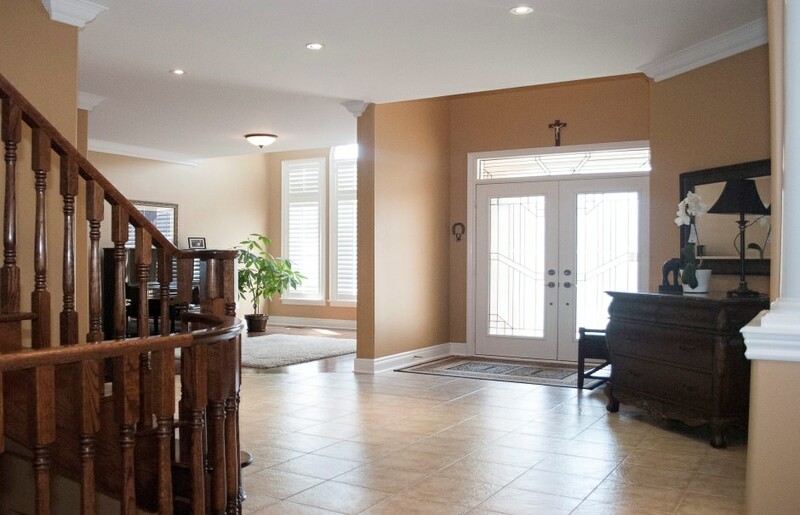 Upstairs, the large hallway overlooks the front foyer, while large windows run upward to the vaulted ceiling. The private master retreat features a large en suite and separate water closet. 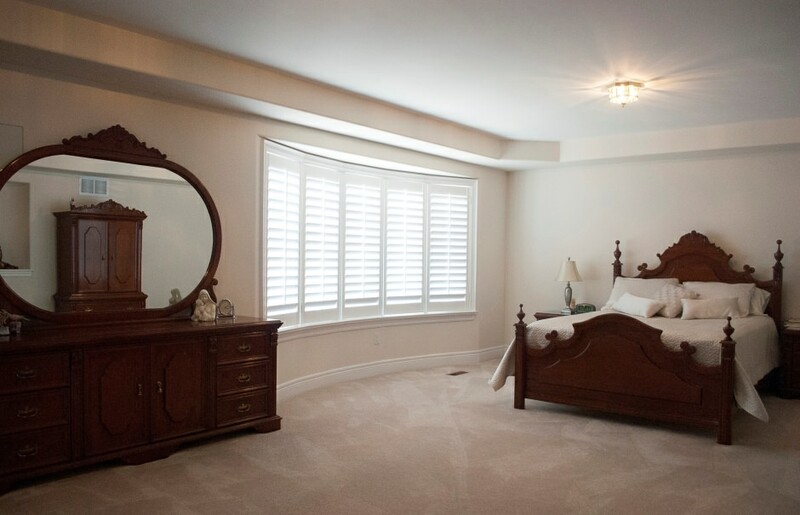 A second large bedroom, rivals the master suite, with it's large windows and cozy window seat. Perfect for curling up on and reading a book! The private bathroom makes this perfect for an in-law or guest. 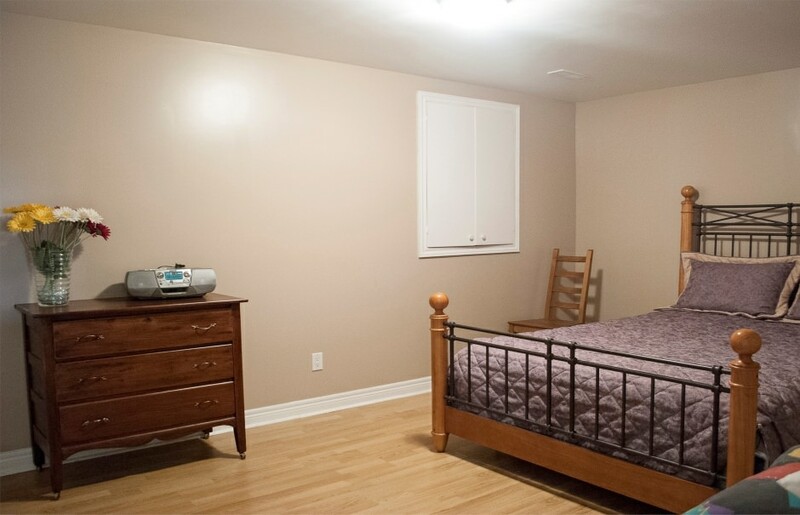 The upstairs also features two more bedrooms, with large closets, an over-sized linen closet and main bathroom. 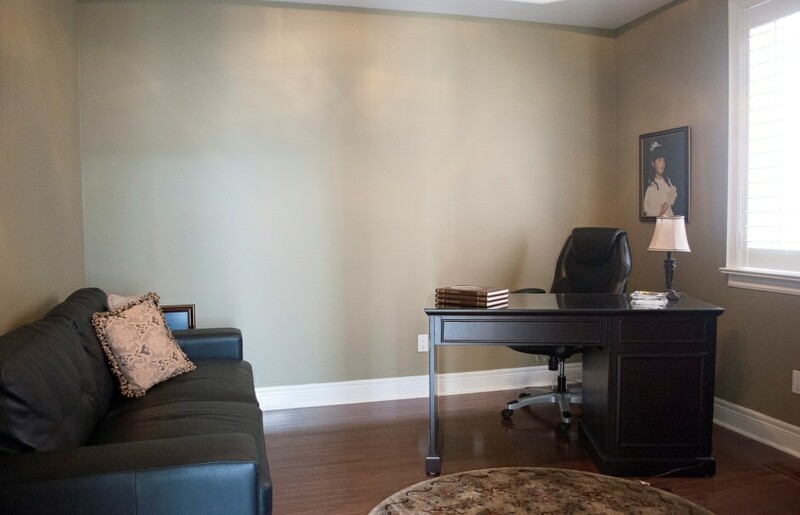 The main level boasts both formal living and dining room, a private office, powder room and plenty of casual living family space as well as the convenience of main floor laundry. 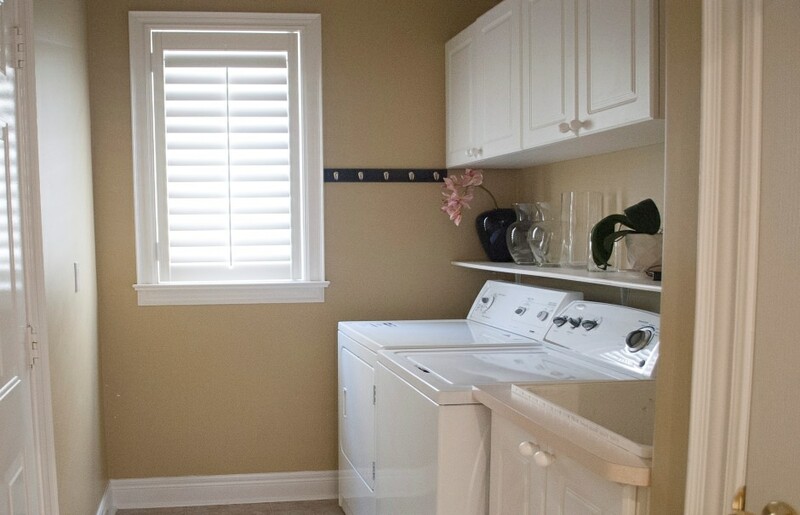 2337 Presquile Drive features two high quality, full sized kitchens. 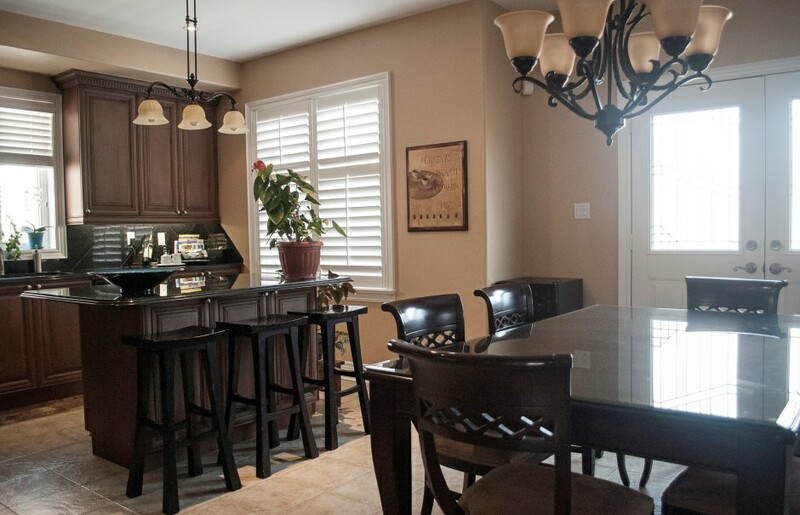 The lower level, is the perfect space for entertaining family and friends! A full sized kitchen with custom cabinetry, and built-in desk provides plenty of storage space. The lower level walk-out features loads of natural light through large windows and patio doors. A full size dining area and living room, bedroom and bathroom complete the lower level quarters. Perfect for a large or extended family. Close to schools!